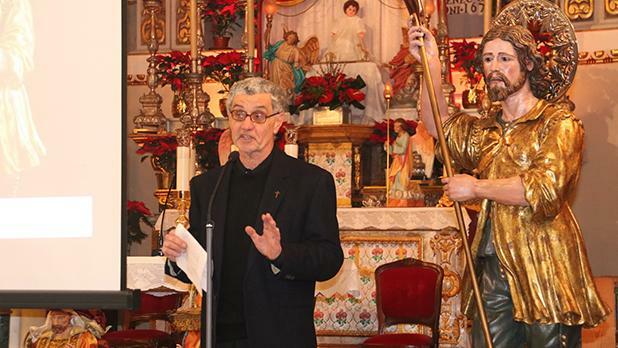 The restored statue of St Isidore the Farmer was inaugurated at St Francis church in Victoria last Sunday. 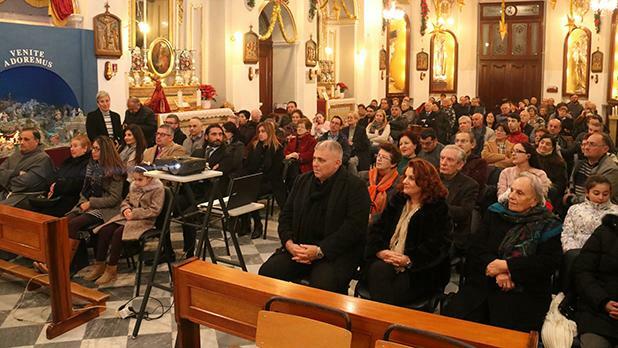 In February 2017, Fr Guardian Joseph Xerri of the Conventual Franciscans asked then Gozo Minister Anton Refalo to sponsor the restoration of the statue. 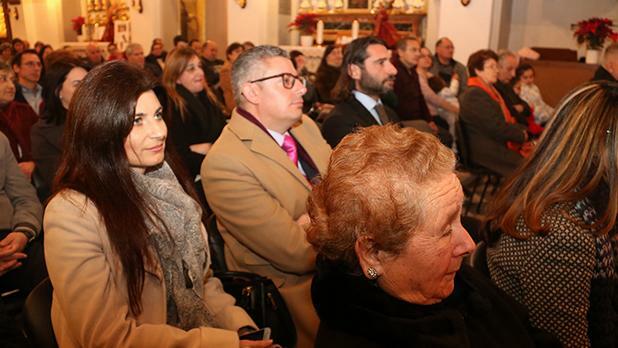 After the approval of the sponsorship project by the Eco Gozo Directorate in March 2017, work on the statue was taken in hand by PrevArti – art restoration and conservation. The statue was restored to the tune of €7,080. 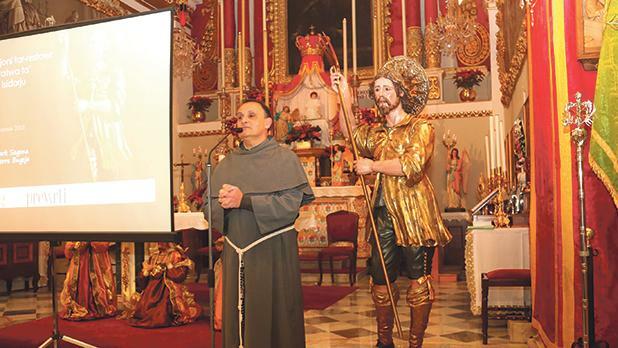 The wooden statue of St Isidore was sculpted in Spain around the 18th century. 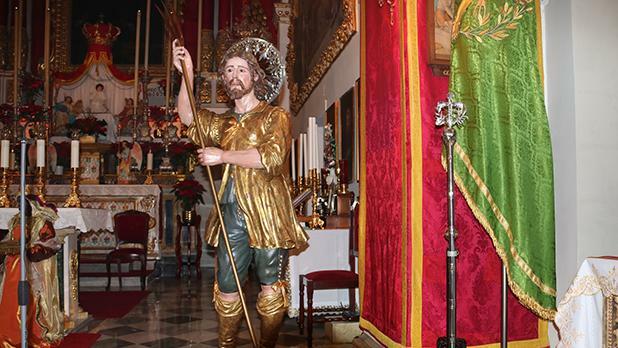 According to a historic analysis of the statue, it was originally gilded in gold, but it was overpainted in black during the French occupation of Gozo to hide it from the occupiers and stop them from stealing the statue. Pierre Bugeja of PrevArti Laboratory in his state of restoration report said some splits in the wood needed special attention and there was damage also in the eyes of the saint. Some chipped areas and cracks were visible on the hands and abrasions were also noted throughout the surface of the paint layer.